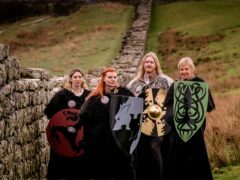 English Heritage is hoping to separate fact from fiction for Game Of Thrones fans. 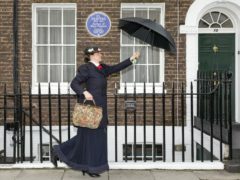 Musician Bob Marley, traveller and diplomat Gertrude Bell and novelist Angela Carter are among the famous figures being commemorated with blue plaques this year, English Heritage said. 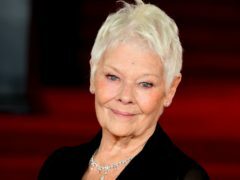 Dame Judi Dench wants more “unsung female heroes” to get a blue plaque. 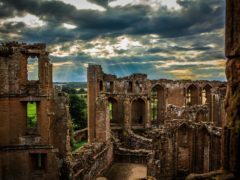 A Hollywood film star, a leading name in women’s suffrage, and a cricketer who thwacked his way into the history books are among the illustrious names to have had blue plaque applications turned down by English Heritage in the last year. 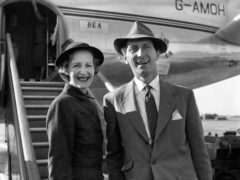 Star Wars actor Peter Cushing will be honoured with a blue plaque at his childhood home, English Heritage has announced.